At Coventry University there are about 500 Romanian students, or so our Facebook groups states. 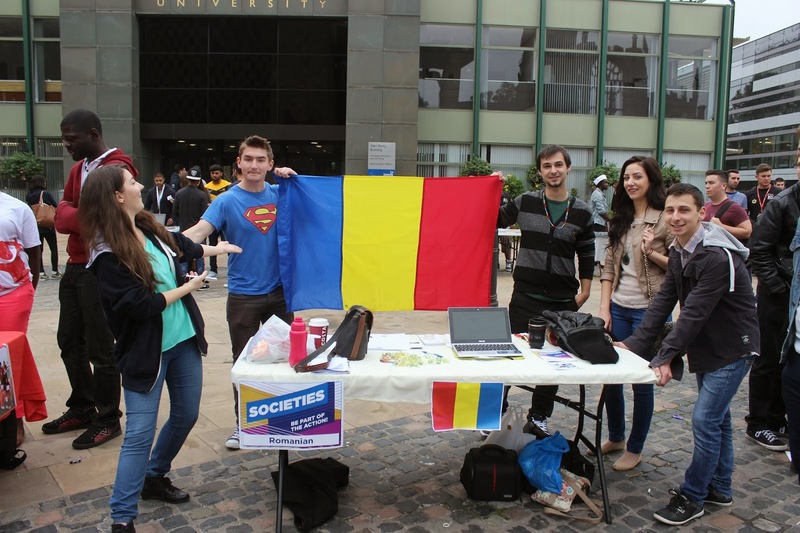 Due to these numbers, about 3 years ago, the Coventry University Romanian Society was founded. From a personal point of view as well as a that of a lot of people I have come into contact with, one thing stands out; being an international student is definitely an entirely different ball game. 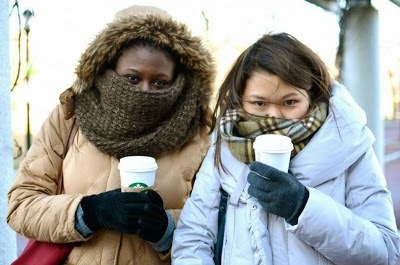 For most people, factors including the difference in lifestyle, cuisine, lack of friends (initially) and the predictable unpredictability of the British weather combine to produce a culture spasm. You will find it normally takes quite a while to getting used to how things work and for some others quite a while longer but fear not, hope is here. I’ll share a few tips about Coventry and how to be rid of this stigma.